Latest job opportunities at Hazon Holdings, a continually growing and leading conglomerate domiciled in Africa. See the requirements and procedure to apply for Hazon Holdings jobs online. Note: This opportunity is strictly for SSCE and OND Holders alone. 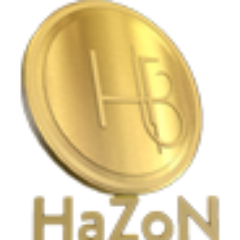 How to Apply for Hazon Holdings Jobs.